Normally, when I talk about green beer, I’m usually trying to dissuade other would-be craft beer drinkers from steering toward decaliters of mass-produced Saint Patrick’s Day macro beers. You know, the ones that have been dosed with vials of blue dye No. 5. You can imagine my delight when I heard that there’s a new brewery coming to Salt Lake City that’s planning to produce green beers that are more on the environmentally friendly side and less on the chromatically gaudy part of the spectrum. 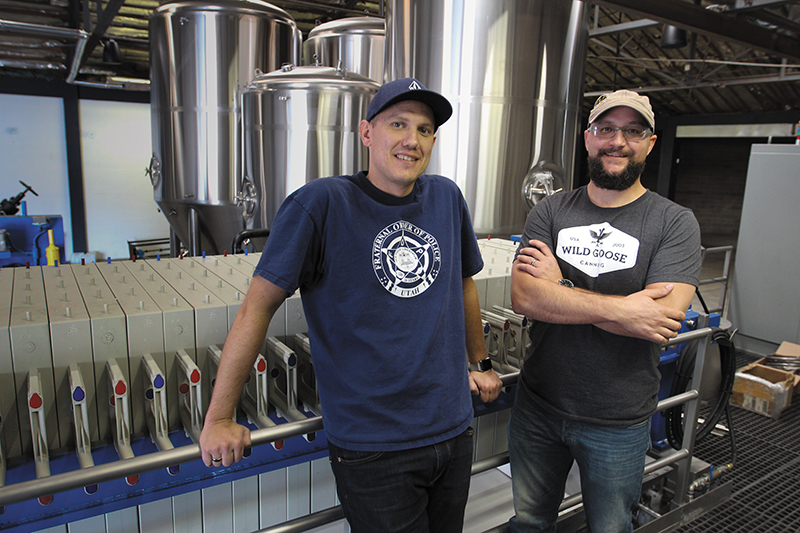 The Kiitos Brewing Company (pronounced ‘ki:tos) hopes that this concept of Earth-friendly brewing will pay off, not only for our planet, but also for the palates of Utah’s beer lovers. This process is not only efficient in its use of energy, but also leaves behind useful byproducts. Dasenbrock says, “Our waste output will be much friendlier to the environment as well. 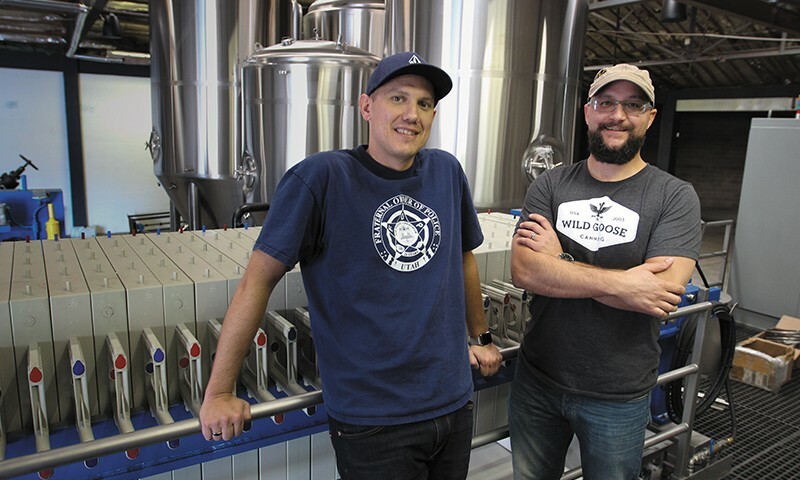 The water will have a lower PH than most breweries, as well as less solids going into the waste system, and that will save us money.” This is important because their waste fees from the city are based on what they put down the drain. “That’s a part of being green that people sometimes forget about,” he says. I predict that there will be a lot of happy, beer-coated tongues out there this summer exclaiming, “Kiitos!” to this new Utah brewery.